With England fancying their chances against Sweden in the quarter final and yet another week of wall-to-wall sunshine, there’s been a few distractions this week. But the world of cars keeps on turning. Before you get in the mood for tomorrow’s big match, however, have a read of our Weekly Wheelspin to see what we’ve been up to. This week Volkswagen treated us to the first sneak preview of its Arona-sized crossover – the T-Cross. 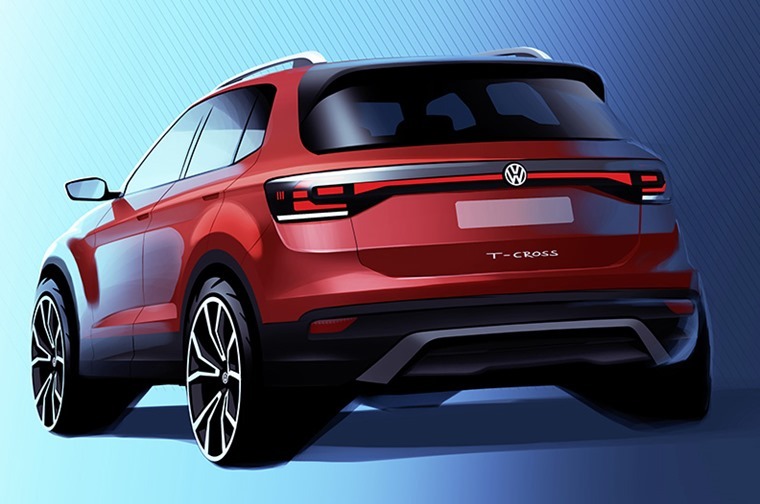 Sitting below the T-Roc, it’ll be the company’s entry-level SUV and will be revealed in full at the Paris Motor Show in September. The sketch only shows the rear of the car, but it’s nice to see that it won’t simply be a downsized version of the T-Roc; those tail lights look great. Fancy yourself in a new G-Class but can’t afford the hefty price tag? Well Suzuki might just have the answer. 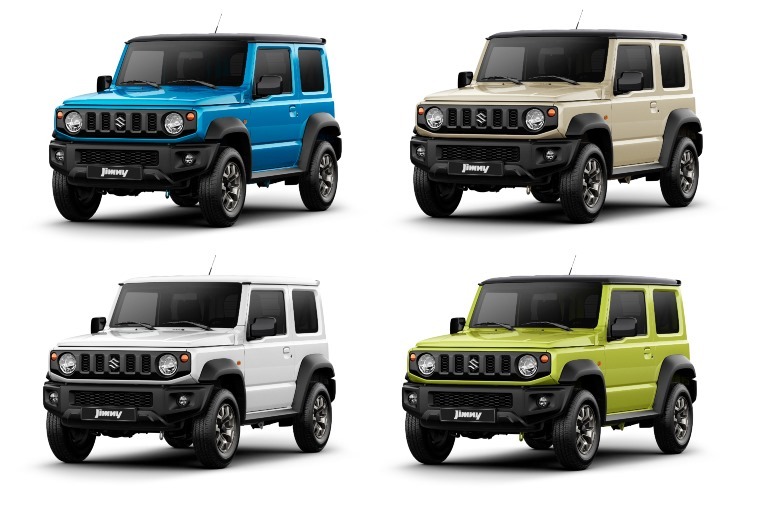 Say hello to the all-new Suzuki Jimny. 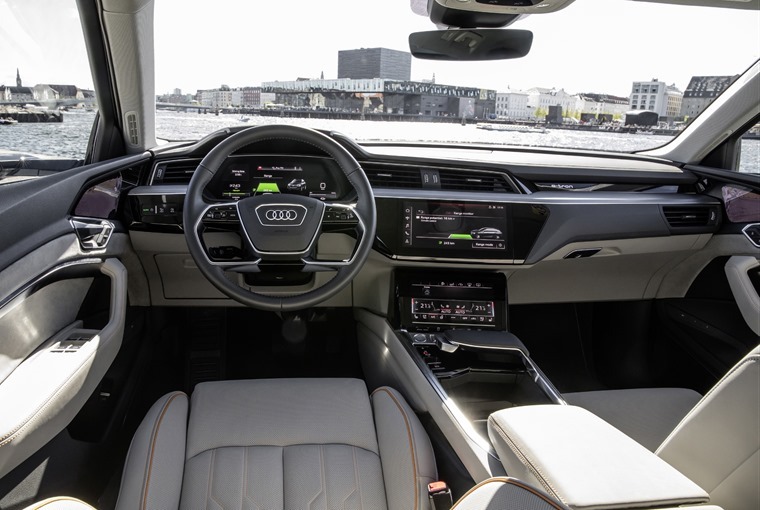 Talking of upmarket SUVs, Audi’s upcoming e-tron is set to be a big hit when it arrives later in the year. We’ve not seen the all-electric car out of camouflage yet, but we now know what its interior will look like. One feature that sets it apart are its optional “virtual” door mirrors, that replaces the traditional mirrors with cameras to reduce drag. Here’s what you need to know. The latest set of stats from the Society of Motor Manufacturers and Traders (SMMT) were released this week and revealed that new car numbers are down 3.5% year-on-year. 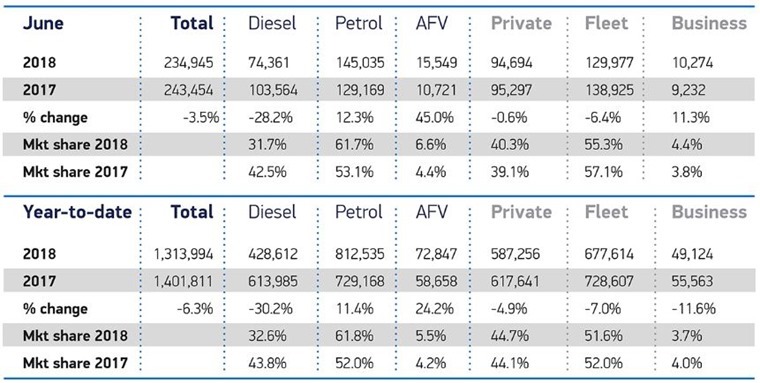 With Brexit uncertainty and the continuing decline in diesel numbers, it’s not exactly great news. That said, the leasing sector continues to hold its own in a volatile market, but what are people actually choosing? 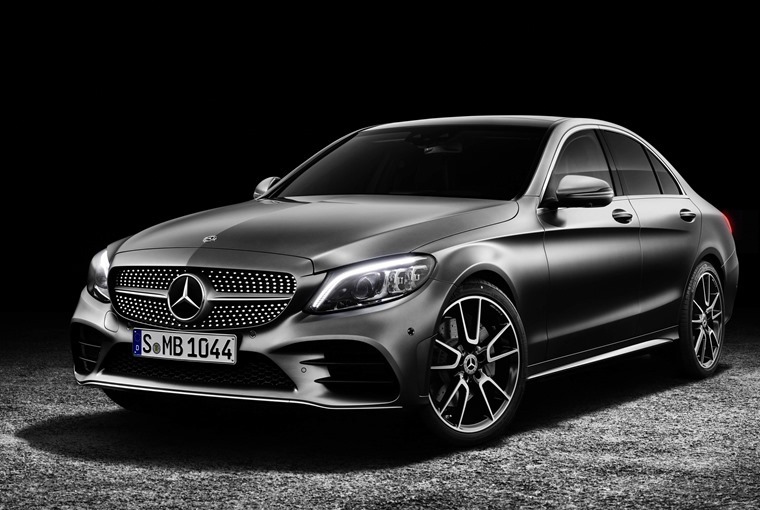 We delved into our own data to bring you the top five most enquired vehicles of 2018 so far, along with the models that are proving popular with business and fleet customers. 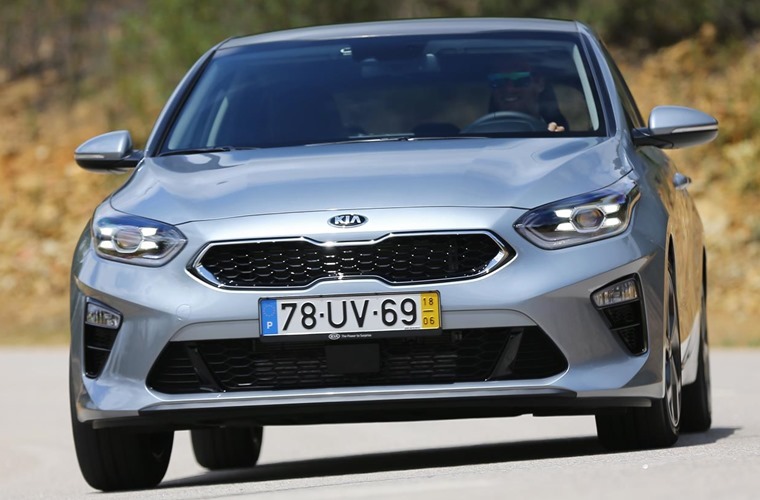 This week Alisdair Suttie’s been checking out the latest Kia Ceed. In the past it’s always been a credible alternative to the likes of the Ford Focus and Volkswagen Golf. However, it was never able to match the Ford’s fun drive or the Golf’s class-leading quality. Now though, it might just be capable of doing both. Read the review here. 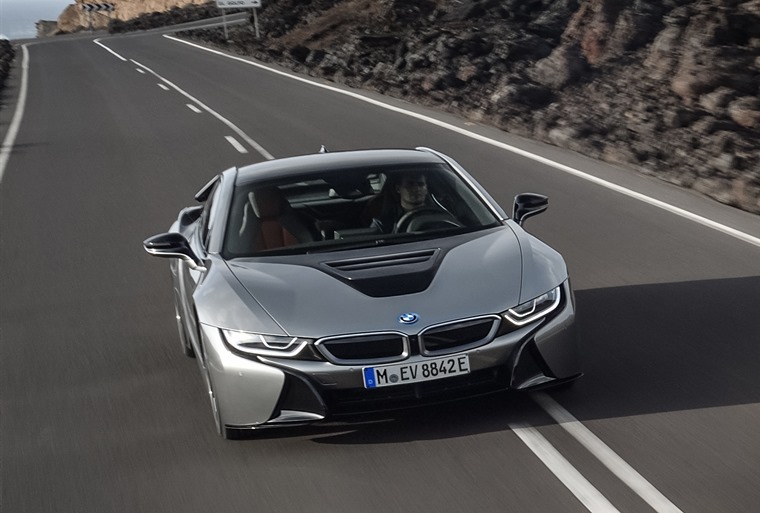 Elsewhere, Neil Thomason’s been lucky enough to get his hands on the updated version of BMW’s hybrid sports car – the i8. Full story here: https://t.co/4ezxxrOd1N ! 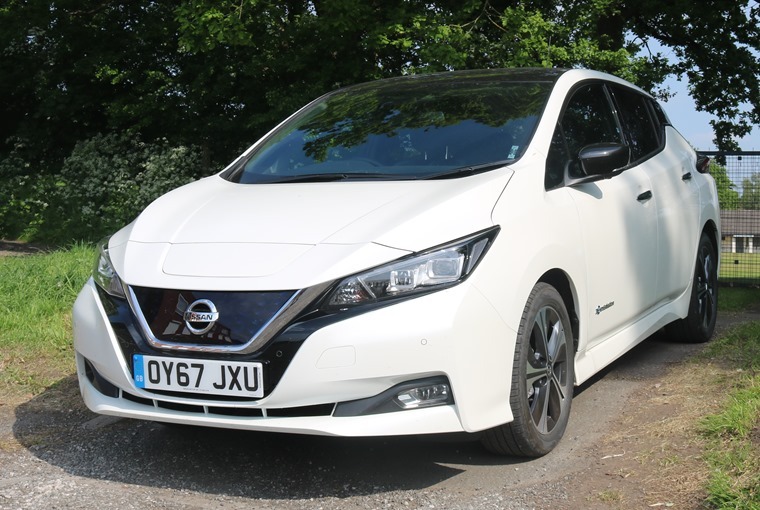 This week we’ve been taking another look at EVs and hybrids you can lease for around £250 per month, and there’s a new entry – the Nissan Leaf. 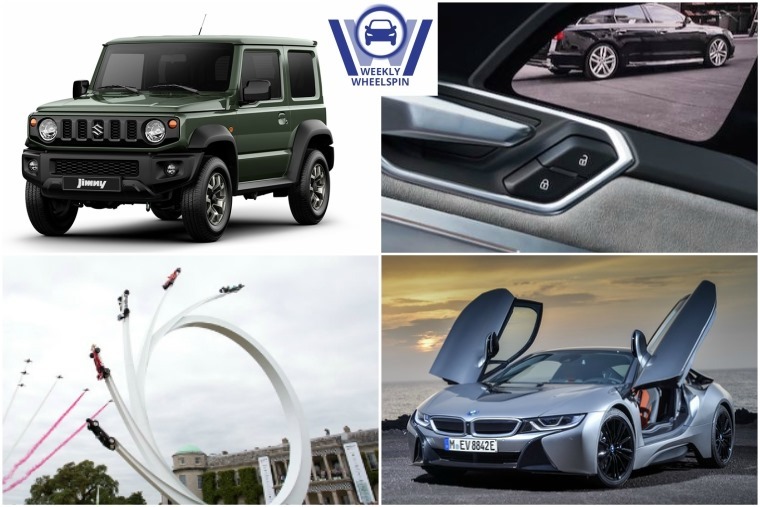 For not much more than £250, you can lease one of the most advanced and high-tech EVs on the market. If you’re not convinced one’s for you, check out how we got on using one for a week. If you’ve ever driven at night, you’ll know the problem: a car fitted with LED headlights comes the other way and fills your eyeballs with a dazzling glare. It might only be for a split second, but the super-bright LED headlights manufacturers are now fitting to vehicles have been in the headlines in recent times because they extenuate the problem. But you have to admit they’re much better than the candle-like bulbs cars came kitted out with in the 1930s. 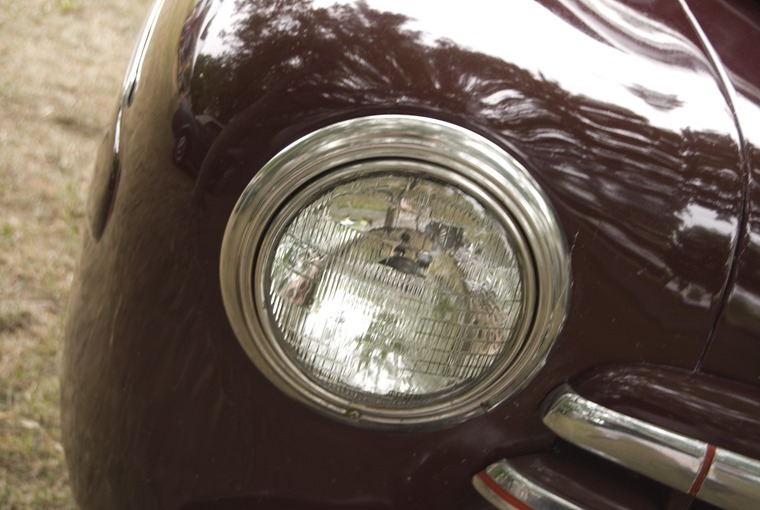 83 years ago today, the British Ministry of Transport announced that dipped headlights would become compulsory. 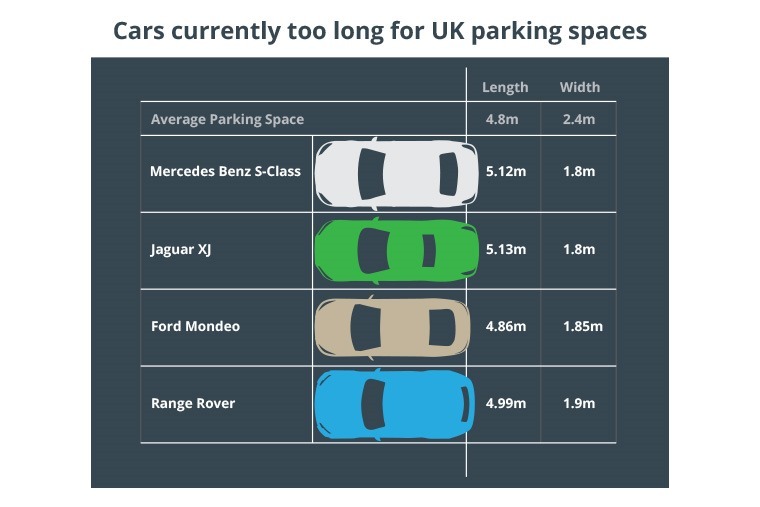 Did you know, 129 new cars on sale today now exceed the average car parking space? What with our love affair with SUVs and crossovers, this might not seem so surprising.